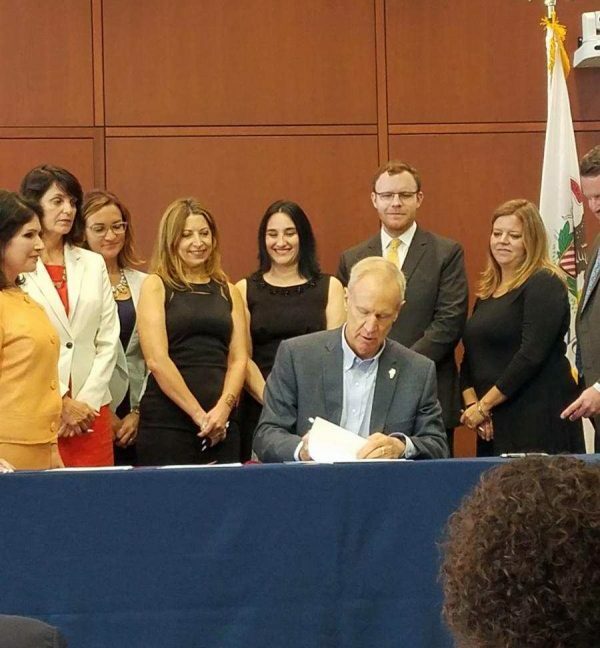 Illinois now has the nation’s strongest mental health and addiction parity law! 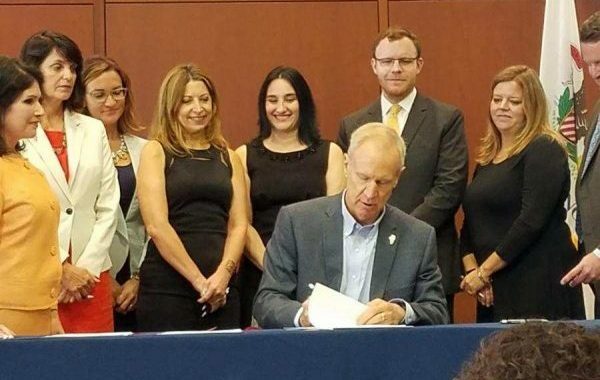 This morning, Governor Bruce Rauner signed Senate Bill 1707, which passed the General Assembly by overwhelming bipartisan margins in May. 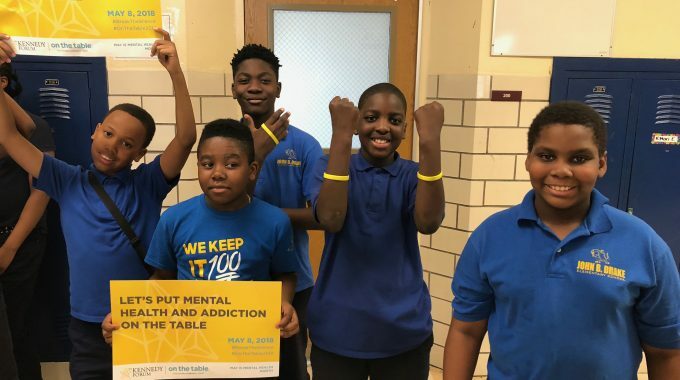 This new law will save lives by increasing access to treatment for individuals struggling with mental health and addiction challenges. While there remains much work left to do to end coverage discrimination, this new law represents a national milestone in strengthening parity enforcement.